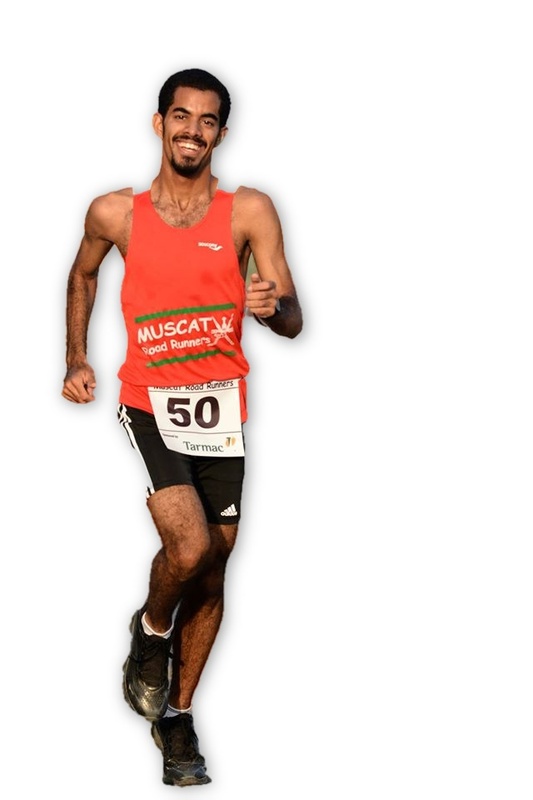 Six (6) races of varying distances (off road) between 5 and 7 km are organized in the Summer months (between April and Septmber) on Wednesday Evening at 1800 hours. Members need to finish at least 4 races out of 6 to qualify for Series T-Shirt. Male and female runners are awarded points (starting with 50 for each winner, 49 for 2nd position, 48 for 3rd position and so on). We organize a presentation evening/breakfast at the end of the season with medals and trophies awarded to our overall winners as well as to runners in the verteran, super veteran and junior categories. To earn your coveted T-shirt, you need to complete 6 out of the 9 races and wear MRR official club vest! Summer series races in 2017 are between 5KM to 7KM. Runner are recommended to register online and arrive 30 minutes before the race start.